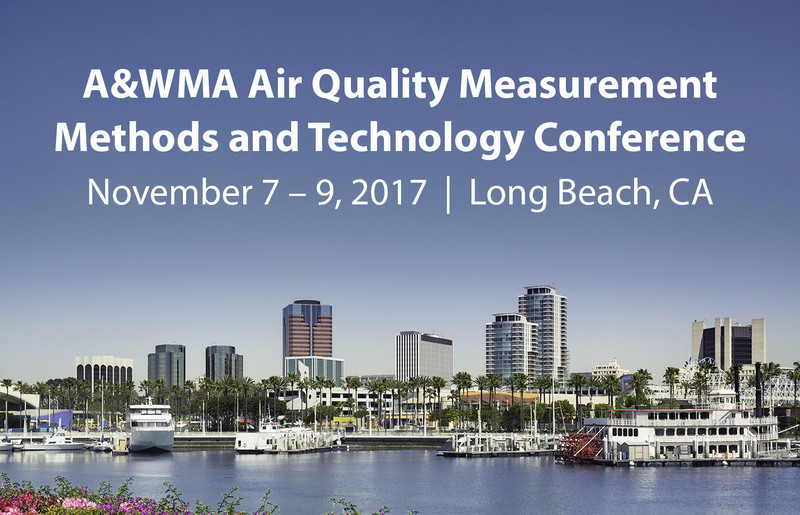 STI scientists presented on advances in air quality sensors and measurement technology at the Air & Waste Management Association’s (A&WMA) Air Quality Measurement Methods and Technology Conference. Residential wood smoke is one of the largest contributors to wintertime particulate matter (PM) in Sacramento, California. To understand how wood smoke contributions and PM concentrations varied across Sacramento, especially between environmental justice (EJ) and non-EJ communities, STI conducted an intensive measurement campaign in the winter 2016-17 season using both traditional and low-cost air quality sensors. The study examined the variations in pollution across Sacramento communities and the effectiveness of low-cost sensors in a campaign of this scale. Recently implemented or introduced regulations from local, state, and national agencies require fenceline monitoring around oil refineries for a range of compounds. Meeting these regulations requires the use of both proven and emerging monitoring technologies. Mr. MacDonald discussed the new regulations, the technology needed to meet them, and the key issues to consider when developing monitoring plans and selecting instruments. 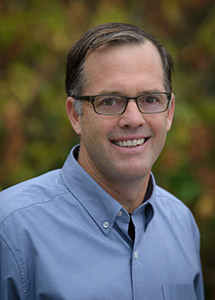 Mr. MacDonald is a Vice President with STI and manages the Meteorology, Measurements, and Outreach Division. He regularly coordinates and leads complex field studies using highly sophisticated instrumentation to characterize meteorological and chemical properties and processes in challenging environments. Mr. MacDonald served as chair for both Session 5B: Fugitive Fenceline Monitoring, and Session 5C: Fugitive Advance Monitoring at the conference. Advancements in ground-based remote sensing instruments have improved the ability to measure lower-atmospheric conditions, but many aspects of their installation, operation, and data processing need to be addressed to ensure reliable, high-quality, and cost-effective data collection. This presentation described the logistical elements to consider when selecting and working with upper-air instruments.